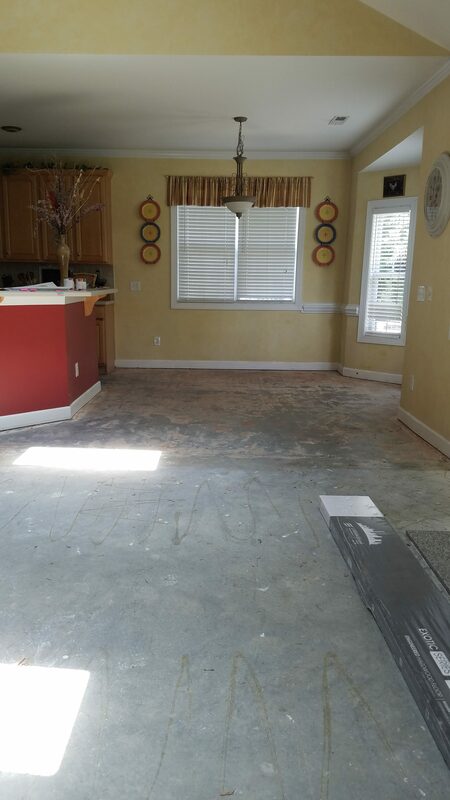 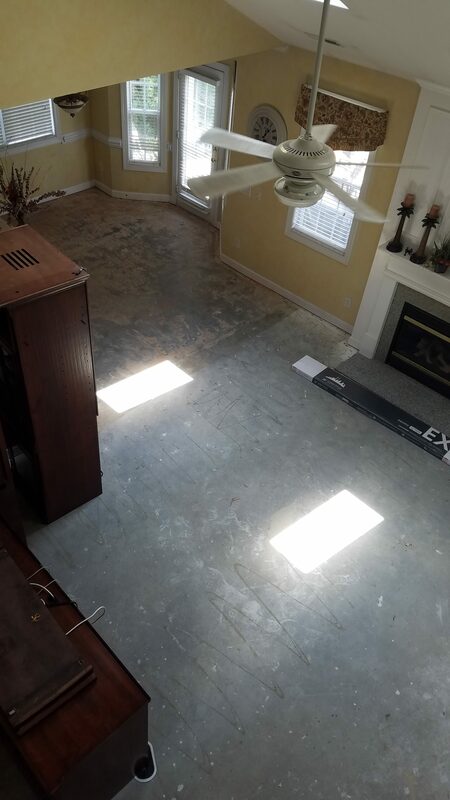 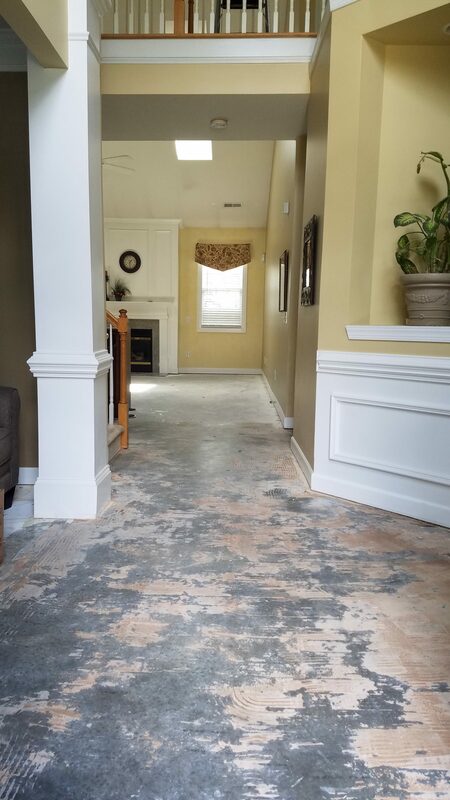 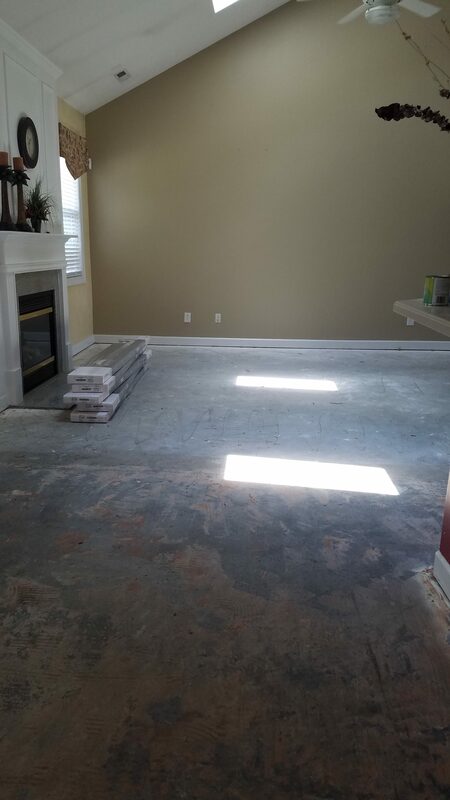 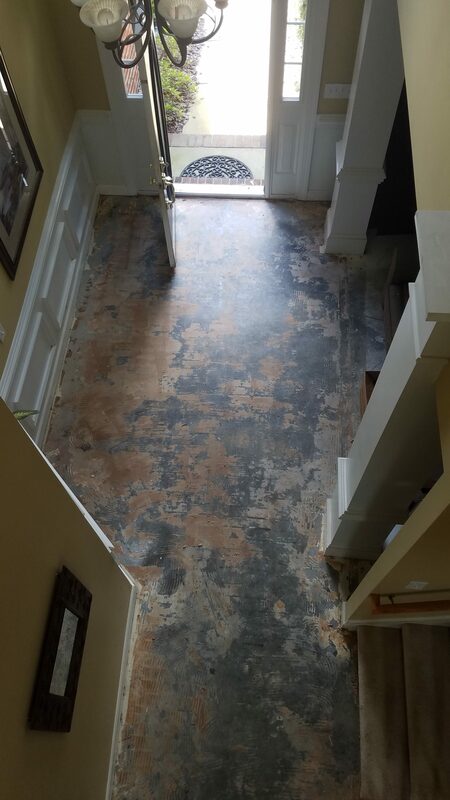 After a severe dishwasher leak, the Koshman’s needed to completely tear up their water damaged floors and start fresh. 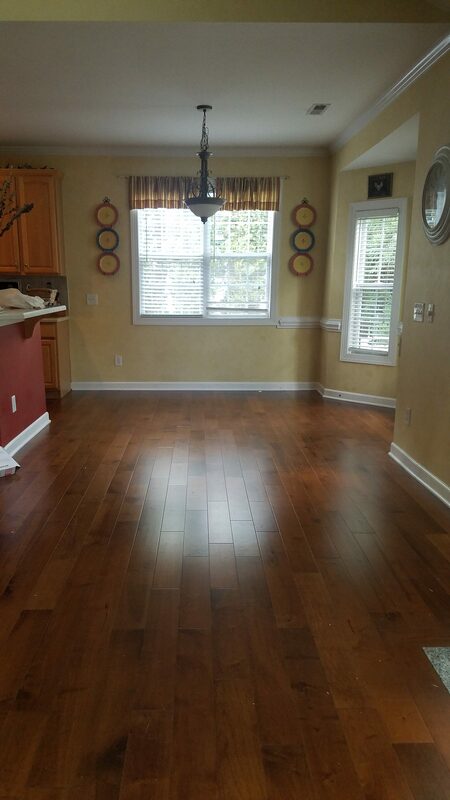 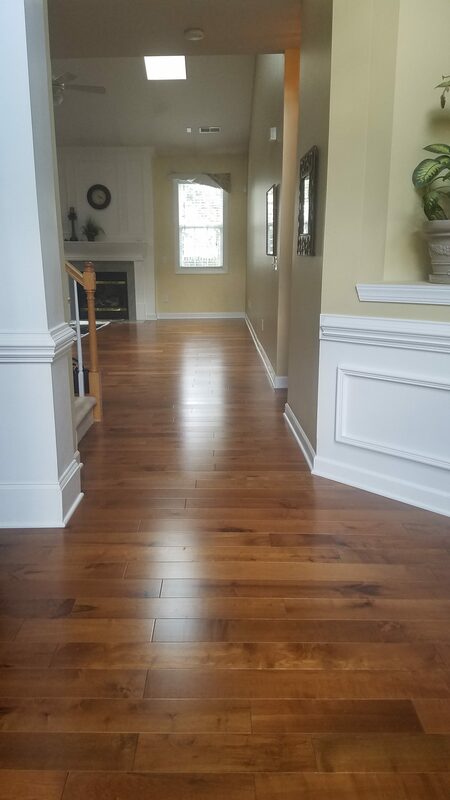 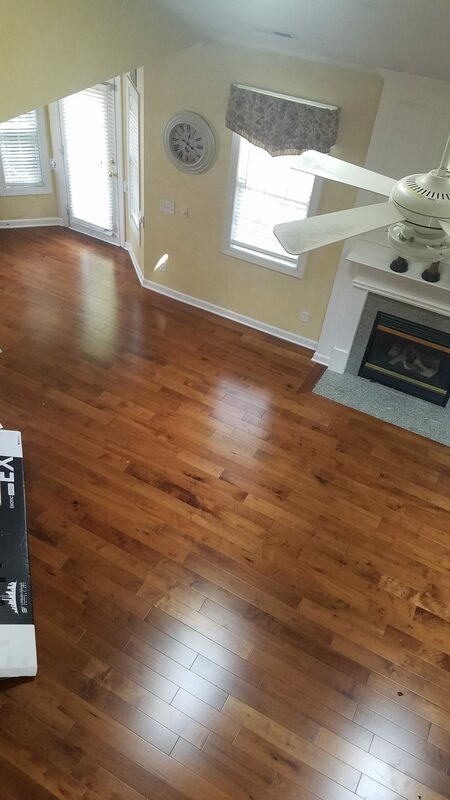 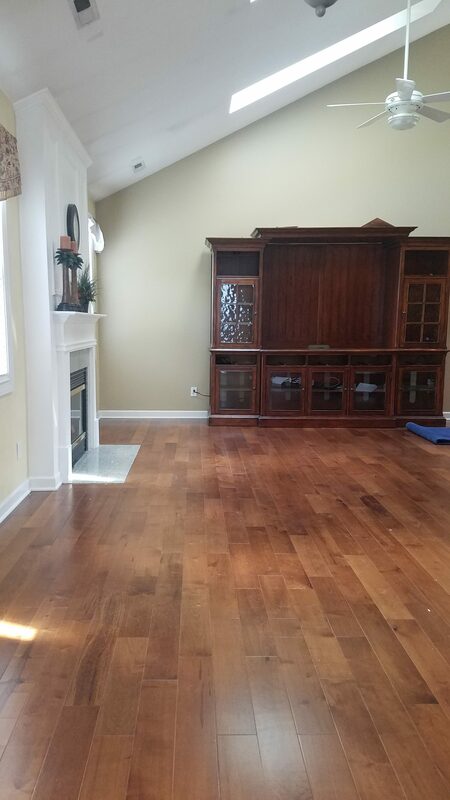 After careful consideration, they decided to go with this beautiful 5in pre-finished maple plank from Urban Flooring. 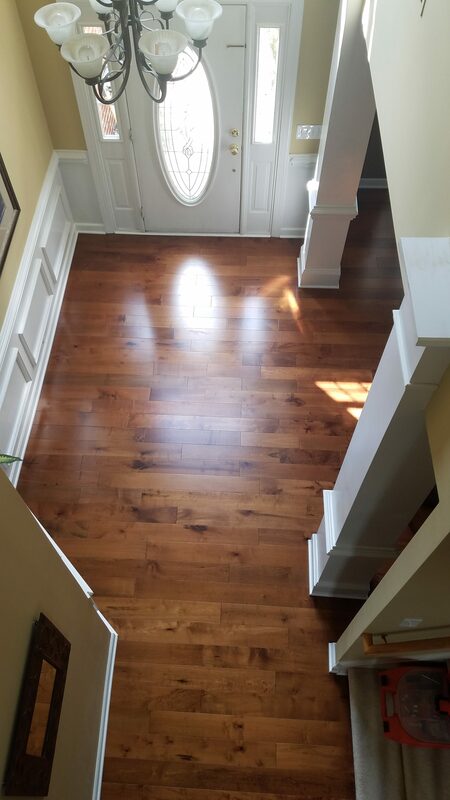 The floors are absolutely stunning.